Looking to rent? There’s still time to move before Christmas! To try and encourage tenants to move in before Christmas, some of our landlords have reduced their properties recently. These are all really well priced at their new prices so make sure you don’t miss out. 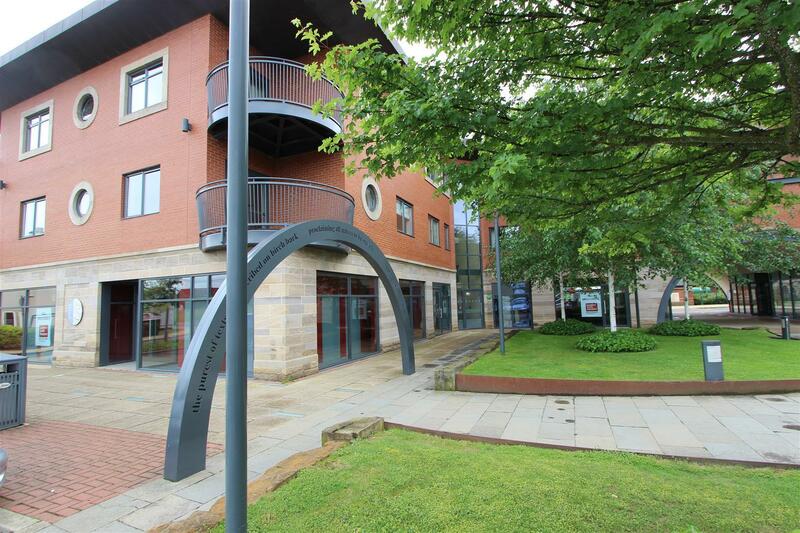 Call our Darlington office on 01325 363858 to arrange your viewing today. Milner Road. 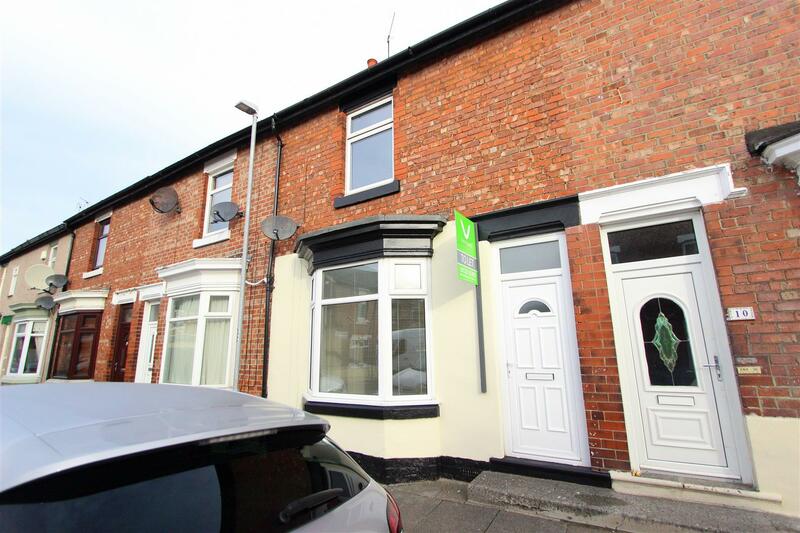 Now only £385pcm. 2 bed terrace with brand new bathroom. South Park area. Falmer Road. 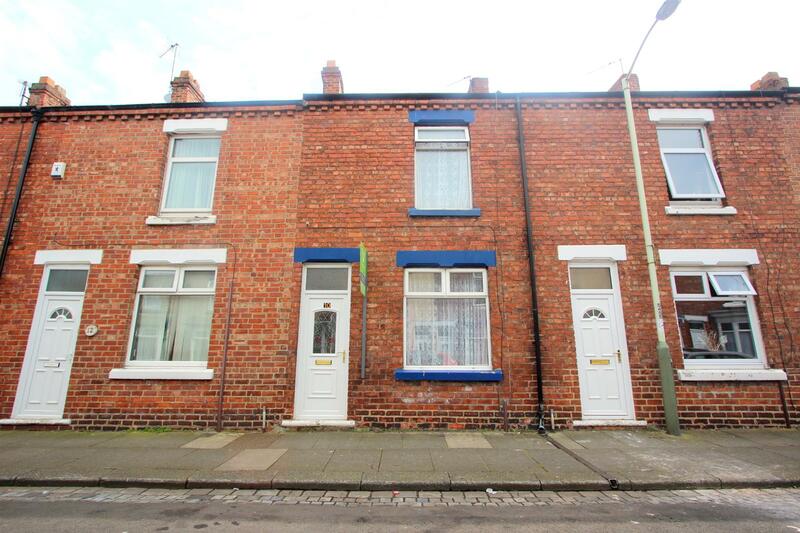 Now only £360pcm. 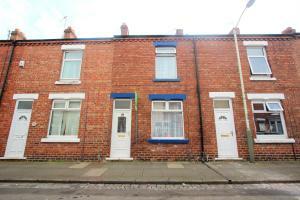 2 bed terrace off Neasham Road. Eastbourne area. Tillage Green. Now only £495pcm. 2 bed apartment. West Park area. Laburnum Road. Now only £460pcm. 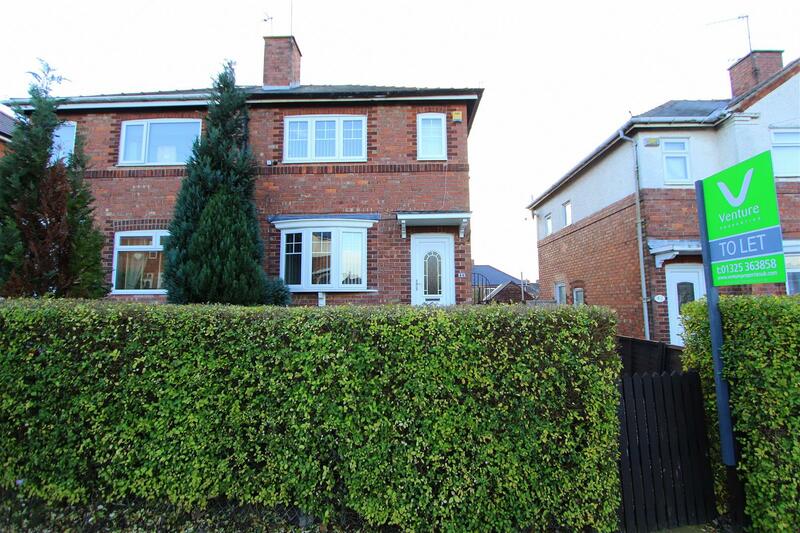 2 bed semi-detached. Harrowgate Hill area. Corporation Road. 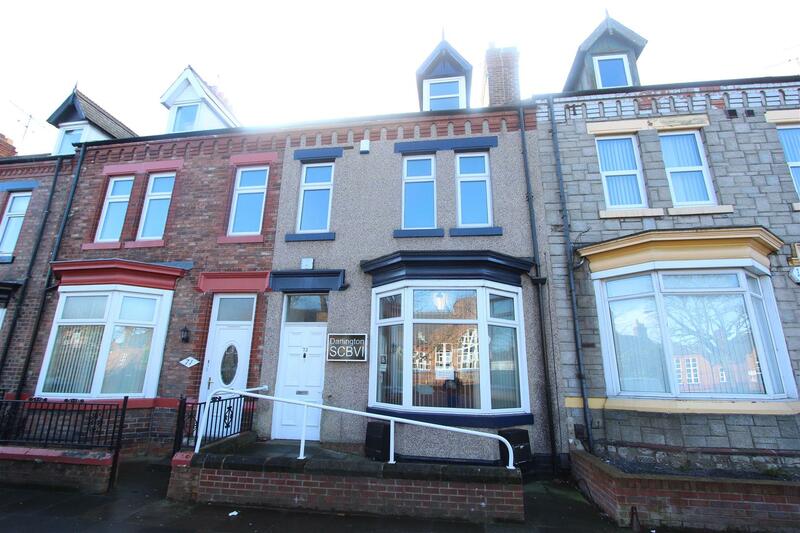 Now only £380pcm. 3 bed flat. Denes area. 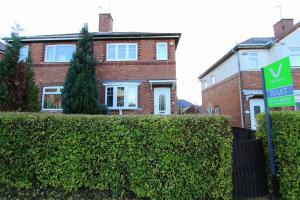 Call 01325 363858 to arrange your viewing.